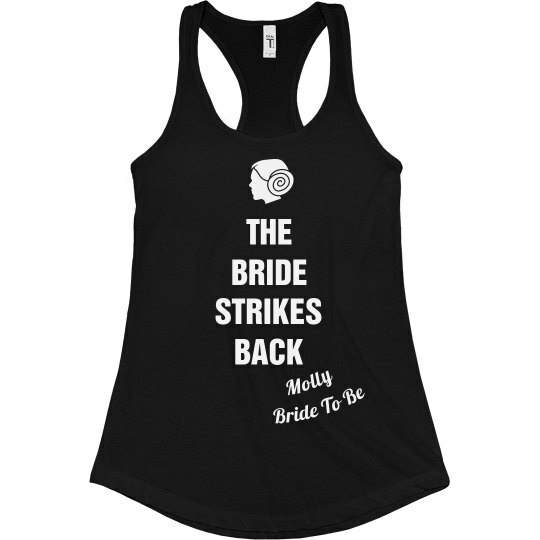 The bride strikes back! Make a parody design for this famous star galactic soap opera. 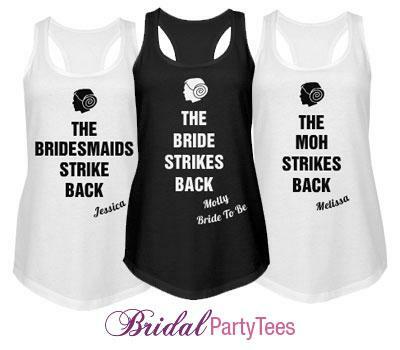 Add your brides name and add each girls name at the bachelorette party.